Southern African leaders are calling for the West to lift all sanctions imposed on Zimbabwe after endorsing President Robert Mugabe’s victory in disputed elections last month. At the July gathering of the Southern African Development Community (SADC), Malawi President Joyce Banda, who chairs SADC, said Zimbabweans had “suffered enough.” The call comes before Mugabe has been sworn in, extending his 33-year-long rule for another five years. Mugabe’s spokesman on Monday said the 89-year-old leader would take the oath of office on Thursday if the country’s Constitutional Court clears him. The country’s electoral commission declared Mugabe the winner, defeating Prime Minister Morgan Tsvangirai 61 to 34 percent in the hotly-disputed election July 31. Just last week, Tsvangirai withdrew his election challenge, arguing the commission refused to give him election material that he wanted to use in the court case. On Monday, Tsvangirai’s lawyers, who were summoned to court, refused to debate the matter, with MDC party spokesman Douglas Mwonzora saying only that his client had withdrawn the case. On Monday, the Constitutional Court said Tsvangirai had no legal basis to withdraw his petition, which claimed Zimbabwe’s July 31 election had been rigged in favor of Mugabe’s Zanu-PF party. Mugabe’s lawyer, Terence Hussein, explained what is expected to be handed down on Tuesday. “The judgement will be a determination on the facts, a final determination of that petition,” Hussein said. “It [the court] will make a declaration, so to speak – either whether or not President Mugabe was duly elected, or whether or not President Mugabe was the winner of this election. A nullification of Mugabe’s re-election Tuesday would mean new polls would be called in 60 days. If the case is dismissed, Mugabe will be sworn in within 48 hours, or by Thursday. Mugabe has ruled Zimbabwe since 1980 when the country won its independence from Great Britain. During the weekend, regional African leaders endorsed Mugabe’s re-election. 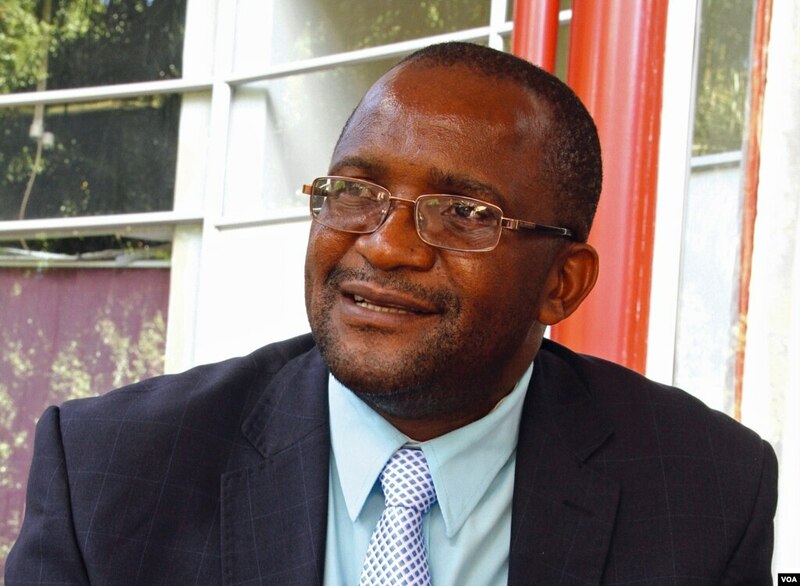 Mwonzora said that move by SADC was no surprise. “We also notice that the SADC summit has postponed its decision on whether this election was fair. We will maintain our pressure on SADC that this election was a stolen election. It was a monumental fraud,” he said. Election observers from the SADC said Zimbabwe’s July 31 polls were “very free” and “very peaceful,” but noted there were some violations and a full analysis is ongoing. Its report is to be released within 30 days and the question of fairness of Zimbabwe’s election may arise. But with SADC leaders calling for the West to lift sanctions, the issue of fairness might not be relevant for now. In 2008, African leaders refused to recognize an election in which Mugabe claimed victory over Tsvangirai. They forced the two to form a fragile power-sharing government that ended with the July 31 elections. The polls were Tsvangirai’s third attempt to defeat Mugabe.